Ahhh! The start of a new school year! Can you feel the electricity in the air? 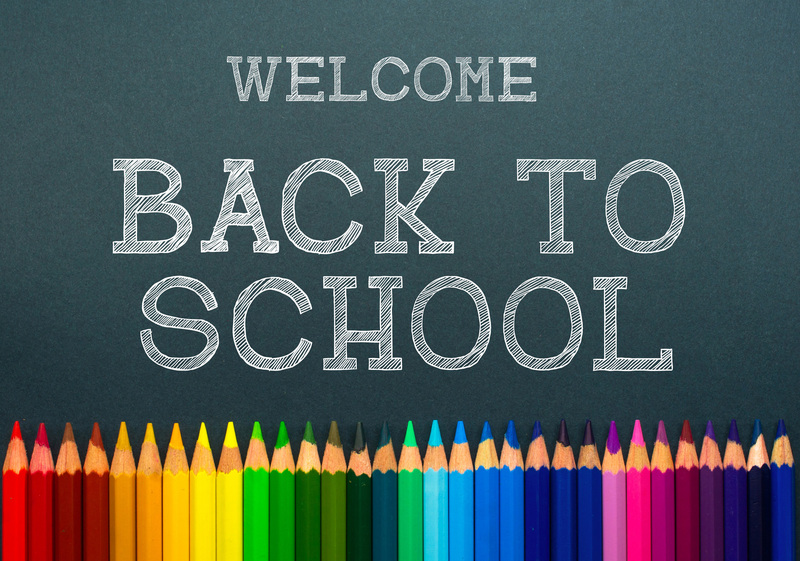 Are you bursting with back-to-school ideas? This is a time of year when my mind races with excitement and anticipation for what possibilities the school year will bring. There are perennial favorites in the teaching cycle that will be modified or updated for a new batch of students. Will we record videos in front of the green screen simulating a live-on-location news broadcast as the culmination of a unit on natural disasters? Of course! Will we write mini animal fiction books inspired by Daniel Kirk’s Library Mouse? Wouldn’t miss it! Will we canvas the classroom and hallways in dots in celebration of International Dot Day? Count on it! But I’ll also introduce a few new things that I’ve been eager to try out, often making the map as we go, letting curiosity guide our way. Here are three new things I want to encourage you to try this year. Maybe you’re already doing them. Or maybe what I share will inspire you in a new and unpredictable way. Either way, it’s that open and adventurous spirit that will make for a school year the students won’t soon forget! Here we are Skyping with illustrator Rafael López. 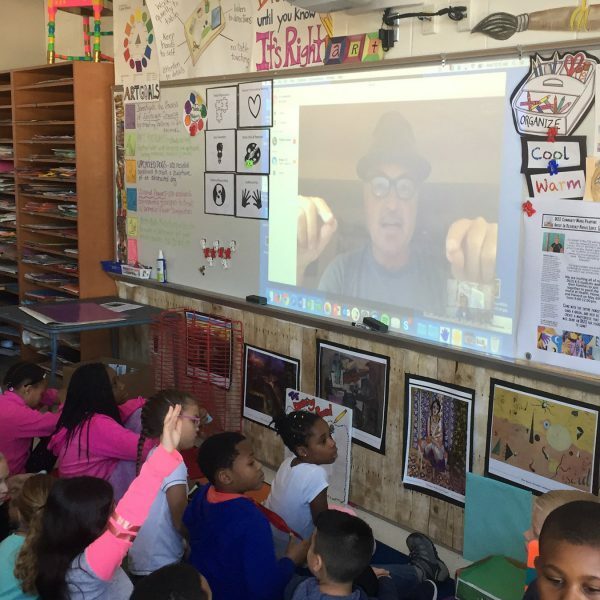 Skype with an author and learn the story behind your favorite book. Skype with an expert and learn what it looks like to work in that field of study. Skype with a professional and unlock tips and challenges of the trade. 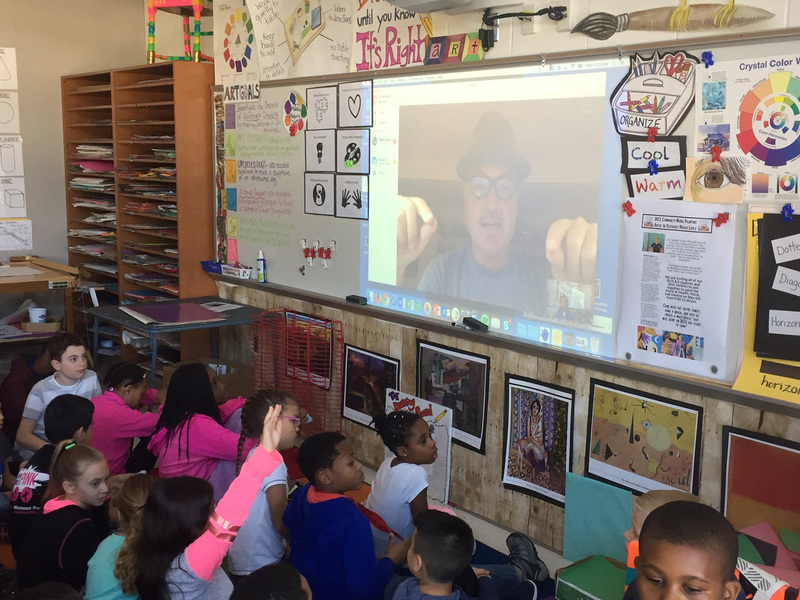 Skype with a classroom and share projects, collaborate on ideas, or explore what it’s like to live in another part of the country or world. Test your geography knowledge by conducting a Mystery Skype with a class, where teachers coordinate a time to connect via Skype, but each class withholds their location from the connecting class. Instead, students use maps, atlases and deductive reasoning to pinpoint the connecting class’s location through a series of yes-or-no questions. Participate in a virtual field trip led by national organizations and geared for class groups. Learn firsthand about Kenyan towns and villages, tour the National Museum of Egyptian Civilization in Cairo, meet a penguin or try any number of amazing experiences. What I love most about Skype is how versatile the tool is for the person using it. 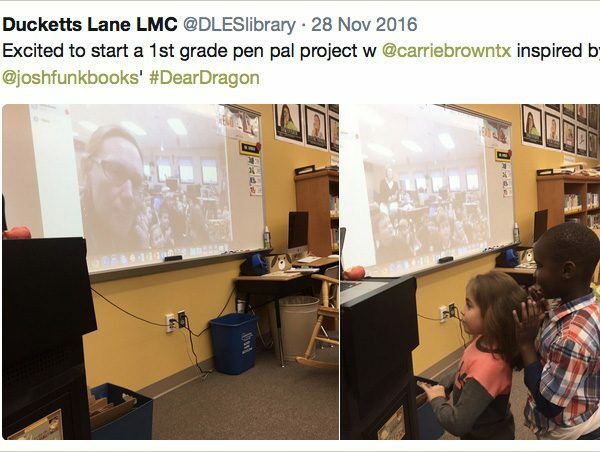 We’ve used Skype in myriad ways to engage our learners in the global community, and I look forward to the new ways we’ll connect with the world this school year. Wonder Workshop’s Dot and Dash robots connect wirelessly to a smartphone or tablet and come with a free suite of apps designed to guide students through computer programming, all the while encouraging risk-taking and inquiry. 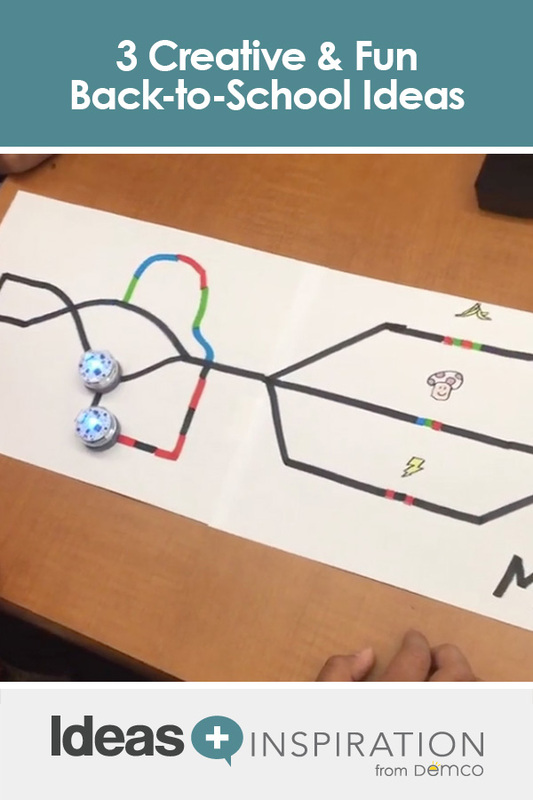 Students can use block coding to program the robot to follow a course and perform a specific task. 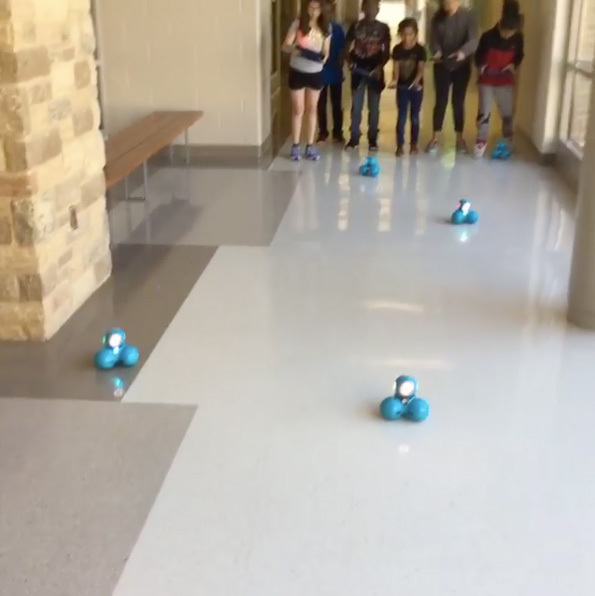 The program grows more complex as the task does, allowing scaffolded learning while students receive immediate feedback as the robot carries out the program. 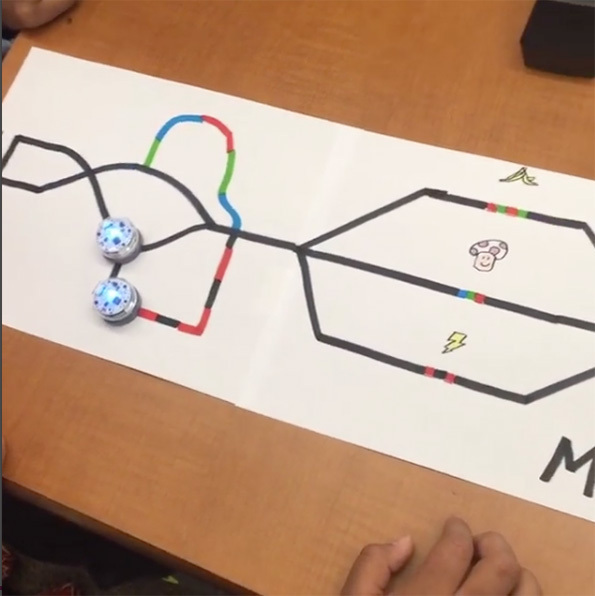 Ozobot® robots are tiny strawberry-sized robots that use a light sensor to follow along paths drawn on a flat surface with marker. What’s more, the robots are preprogrammed to recognize certain color patterns. Incorporating one of these patterns into the line causes the robot to perform a special task such as speeding up, spinning in place or following a specific route. LEGO® WeDo Construction Sets give students the opportunity to explore coding and programming while constructing with the familiar plastic blocks. The theme I want to emphasize with robotics is exploration. The robots we’ve chosen to incorporate into our learning allow students to ask questions and test out solutions. And while we had a great year of exploring, there’s so much more for us to try, explore and investigate, especially considering the growing resources available in the education communities. My students are curious, as are yours, and no amount of time using robotics will ever be enough for them. Here you’ll find resources to help you get organized and merchandise your collection, STEM kits and craft supplies, and, of course, the everyday supplies that keep your library looking great and running smoothly. Spend enough time in the children’s literature community and you may start discovering some pretty cool things authors and illustrators are up to in between promoting their newest releases. Think about these things through the lens of a teacher and suddenly you’ve got a whole new way to connect your classroom with stories! For example, picture book author Tara Lazar founded Storystorm, formerly Picture Book Idea Month (PiBoIdMo), which challenges participants to come up with one picture book story idea a day for 30 days throughout the month of January. The process is about producing, not polishing, and throughout the month a cast of authors share short guest posts on writing techniques. These tips are akin to the great things visiting authors share when they come to your school. 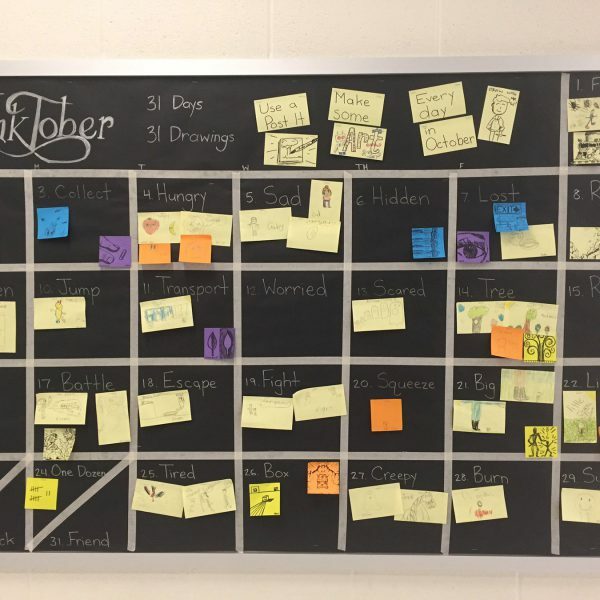 Imagine what it would look like for your students to generate 30 story ideas over the course of 30 days. A list like that could lead to discussions about what ideas may make for the strongest stories. It could also provide a platform for discussing how ideas aren’t always brilliant or world-changing. Rather, they’re what we use to help our brain solve problems. Only this time you’re creating ideas alongside hundreds of authors worldwide! I challenged the entire school to join me last year in Inktober, an initiative from illustrator Jake Parker that challenges artists to create one drawing a day throughout the month of October. Jake provides a daily prompt list that he shares prior to the start of Inktober. Using this list, I created a giant calendar on the bulletin board outside of our library, added the prompt for each day, and set out a stack of sticky notes for students and teachers to contribute a drawing whenever they liked to the daily prompt. I tweeted a photo of the daily drawings using the #Inktober hashtag, and suddenly artists from around the world were commenting on artwork created by my students. 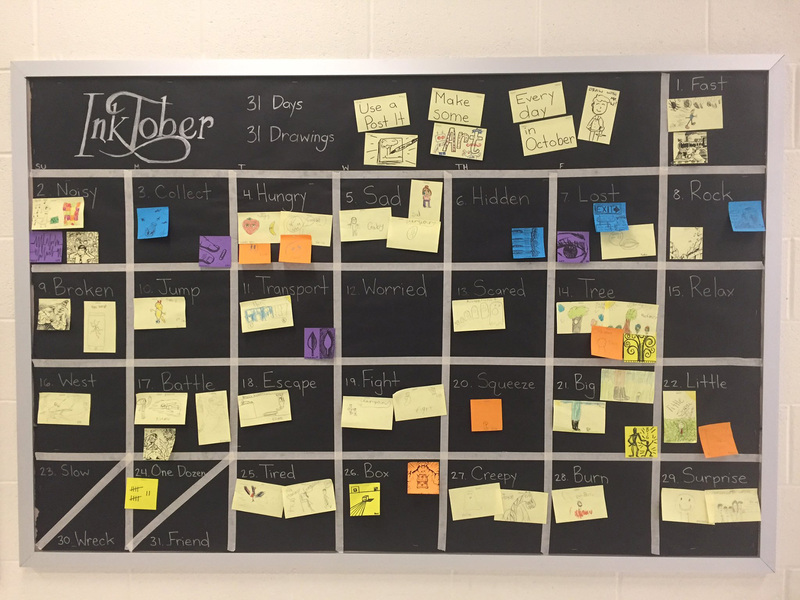 I have never seen student work more amplified or embraced than from the community of children’s book artists throughout the month of October. 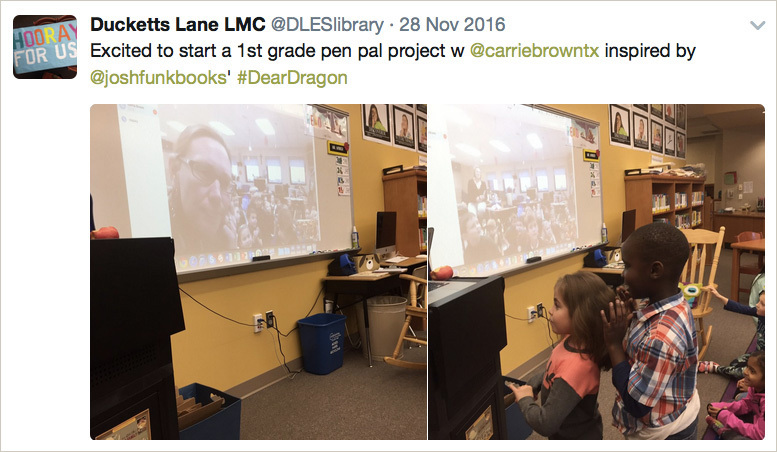 It was awesome, and I look forward to ways we can expand support of monthly challenges like these to bring together our student community and to unite them with authors and illustrators in common goals. No matter how you choose to approach the new school year, be sure to carve out time to make it your own. Think of what fuels your passion, and then ask yourself how you can share that passion with your students. Trying something doesn’t mean you’re always going to like it, but it will definitely move you forward in the journey of finding what’s right (and AWESOME) for you and your students! Have an inspiring school year full of endless possibilities! As an author-illustrator starting my first school visits in the fall, this is a wonderful resource! We’re so glad you found this post useful, Patricia! Be sure to check out Matthew’s amazing site All the Wonders and follow him on Twitter!